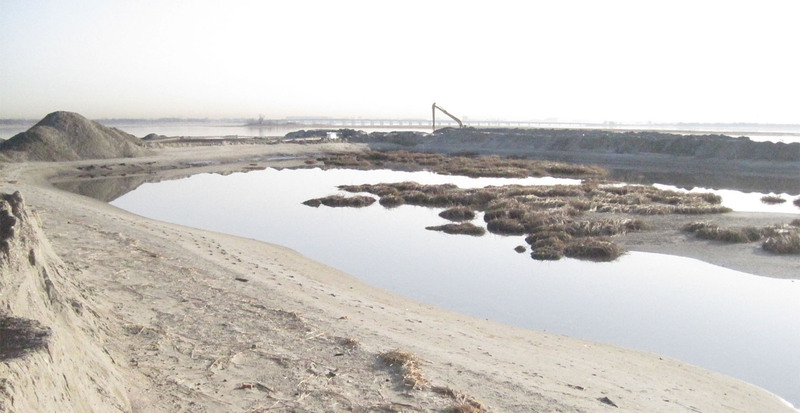 In lieu of the excellent work completed by GBI at Elder’s Point East, United States Army Corps of Engineers contracted GBI to complete a similar project at Elder’s Point West. 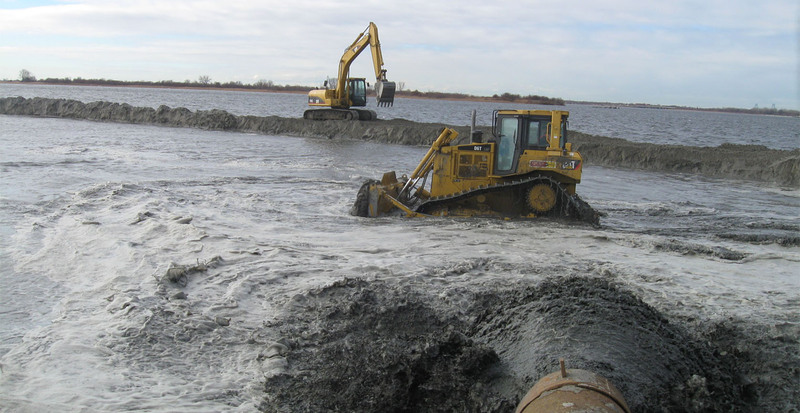 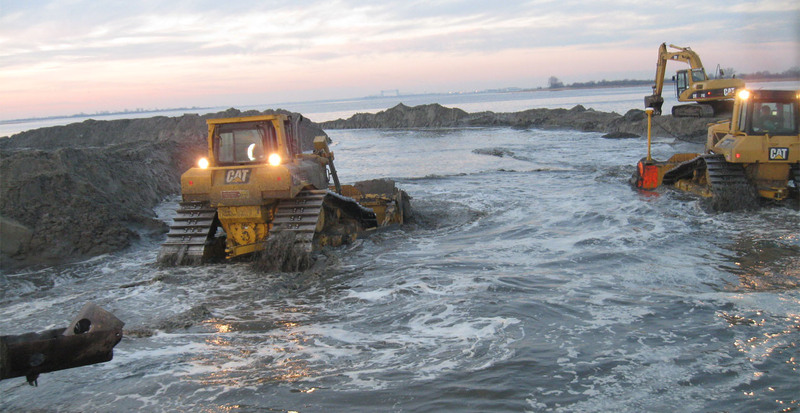 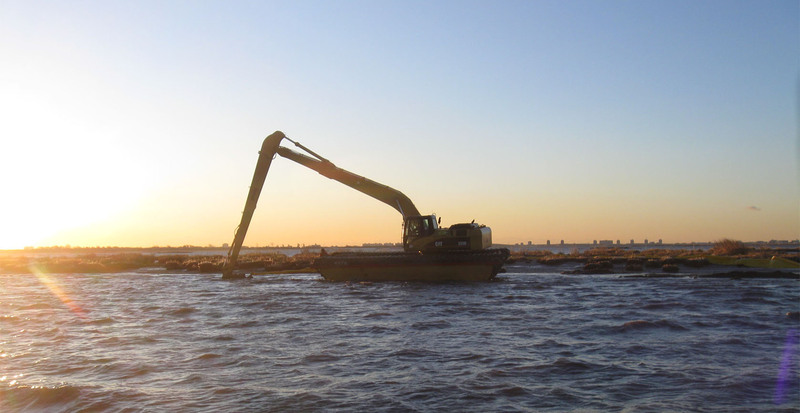 GBI began this project by dredging sand from New York harbor and transporting it to the island site in Jamaica Bay. 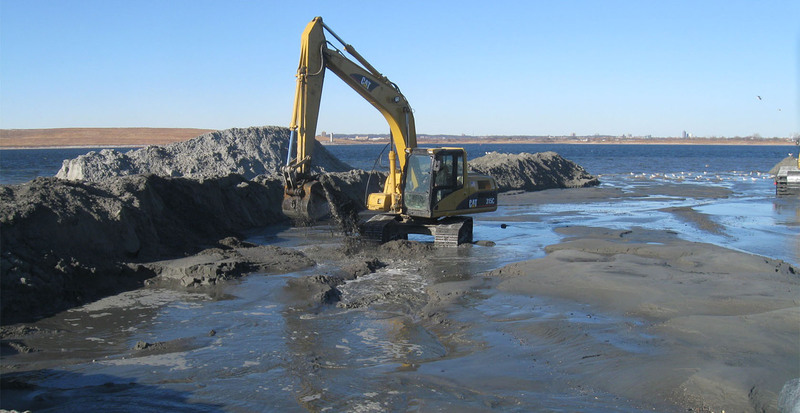 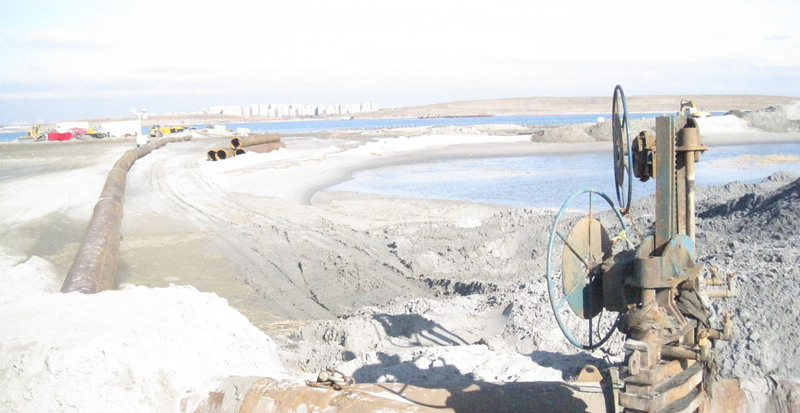 The sand was then deposited at the island and graded using a GPS-guided bulldozer. 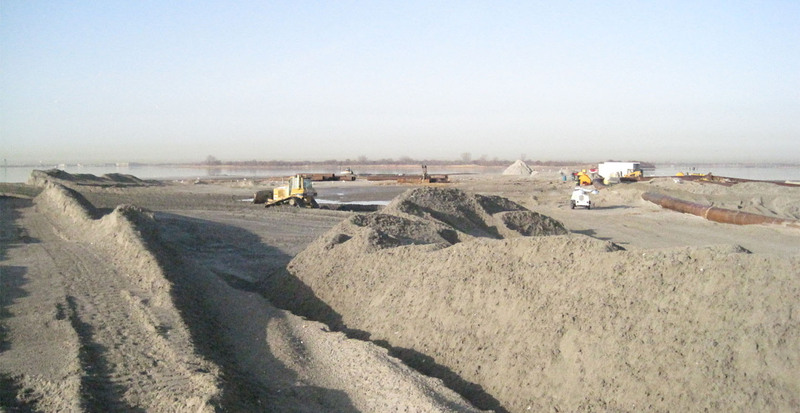 This unique bulldozer was able to grade the sand to within a half-inch of the specified grade. 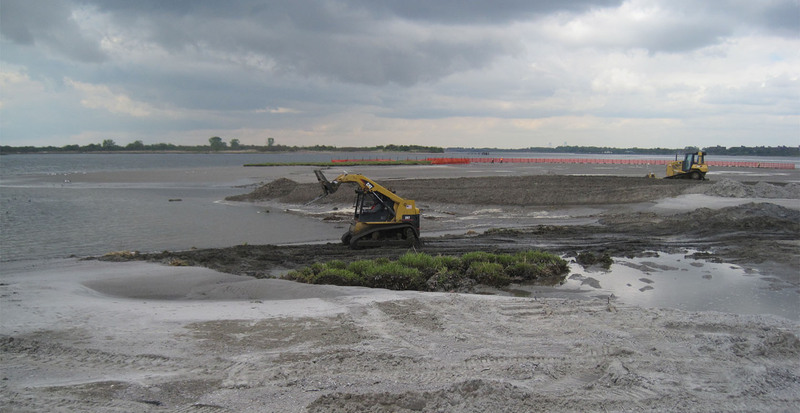 Of the fifty acre island, thirty acres needed to be restored as marshland. 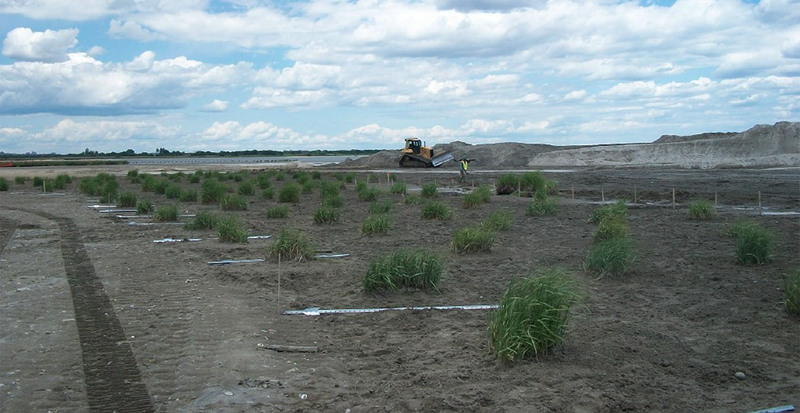 To facilitate growth and stability in the marsh area GBI transplanted existing hummocks to the area by cutting 2’ by 2’ pieces of hummocks and planting them 10 feet on center around the thirty acres. 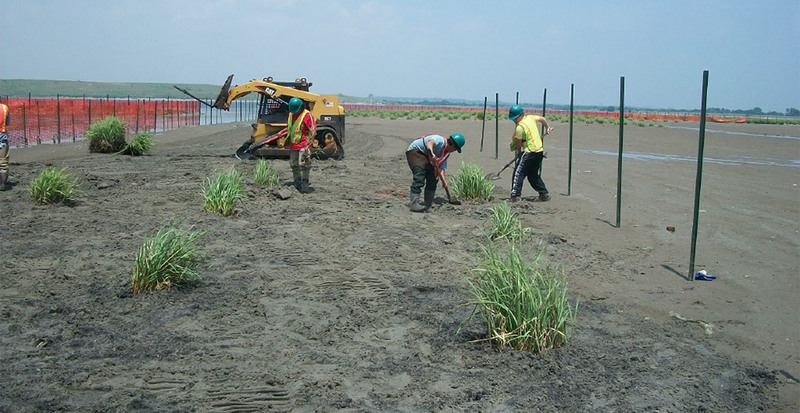 On the upper marshland, GBI planted 86,000 intermediate and high plugs to support growth in the area. 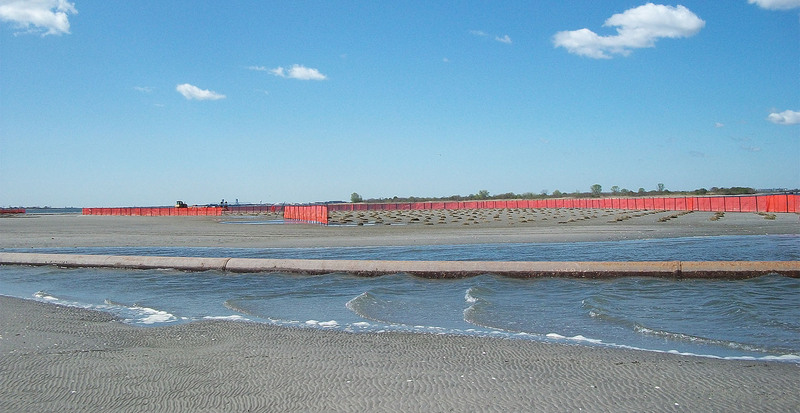 Waterfall barrier protection was then installed to protect the area’s wildlife.